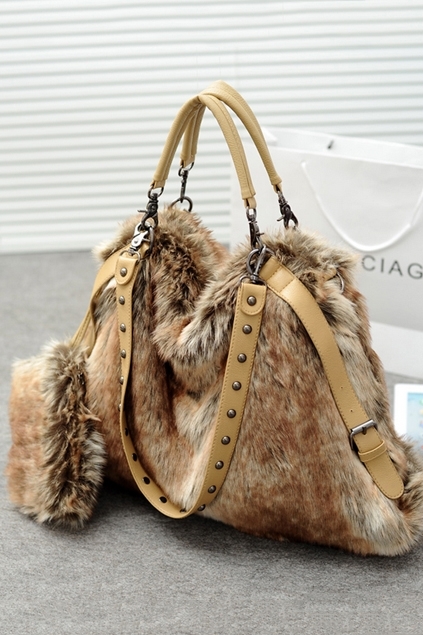 OASAP.com is already one of the favorite shopping ground for every fashionista. With FREE shipping worldwide and 30 days Unconditional Return Policy, already made them a reliable and top online shopping destination !! 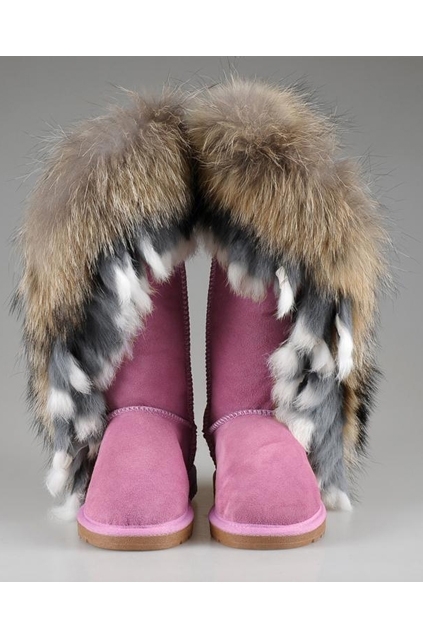 Since, Fur is a timeless and classic trend, I am compiling a list of items which will take you fashion forward and strut your winters in super style !! That black and white trench is stunning! 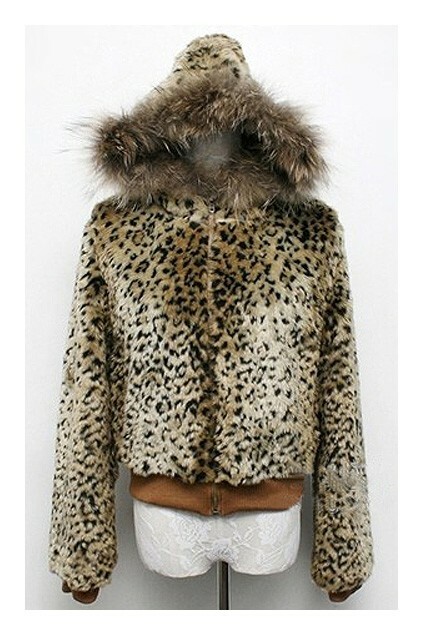 Love yhat faux fur bomber jacket ! So nice.. I like the white coat!! faux faux faux! I love it! 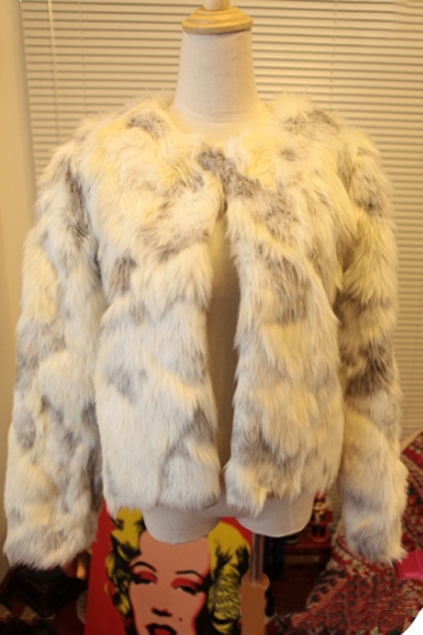 I am in love with touches of fur either on the sleeve or around the collar. Beautiful post. I love the coat with ears, that is so so cute! I love these! Great inspirations! I am so glad this trend is around again this season! I love the shoulder bag. Great post! visit my blog if you want! Kiss!